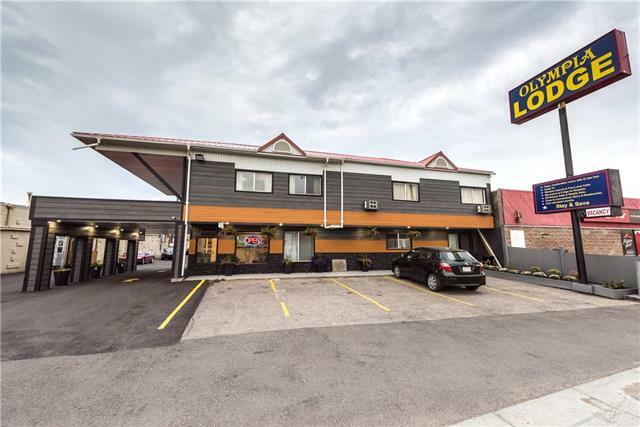 Just added this listing:"Right on main street in beautiful Longview in the heart of Cowboy Trail Country sits this gem of a motel. Immaculately cared for and maintained it boasts 10 rooms on the main, lots of parking plus a 2000 sq. ft. owner/manager's suite on the second floor that could be altered for additional revenue. By appointment only, please don't disturb the staff." 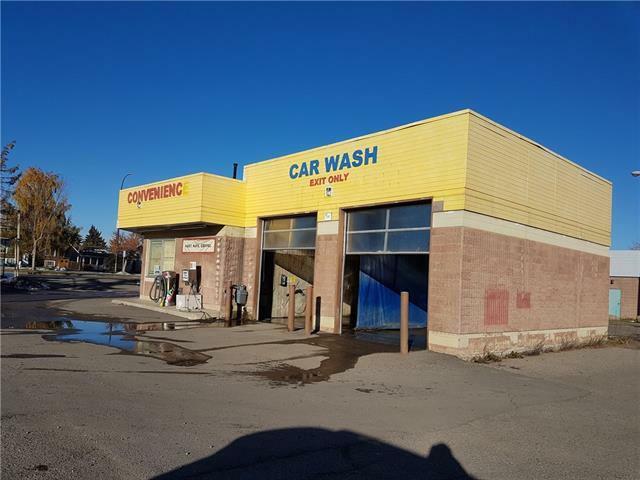 Just added this listing:"GREAT GAS STATION, CONVENIENCE STORE AND 2 BAY CARWASH AT GOOD LOCATION, CORNER OF THE HIGH TRAFFIC ROAD. EASY OPERATION, GOOD PROFIT, LOTS OF POTENTIAL, GOOD PRICE." Just added this listing:"An hour drive from Edmonton. National franchise fully renovated gas station with carwash. Very good location on major highway in town. Exposure on highway 18. High volume sales 5million litres, store sales 1.1million. For any inquiry or offer, please contact Tarjinder Dhillon ONLY @ 403-870-0001 or tarjinderdhillon@liangcommercial.ca. Thank you!" Just added this listing:"One of the major national franchise gas station with Tim Horton?s (Tenant, paying 6% of sales as rent) . Almost half acre land. High sales volume 4million litres, store sales around $700k. Located on an Island in BC. 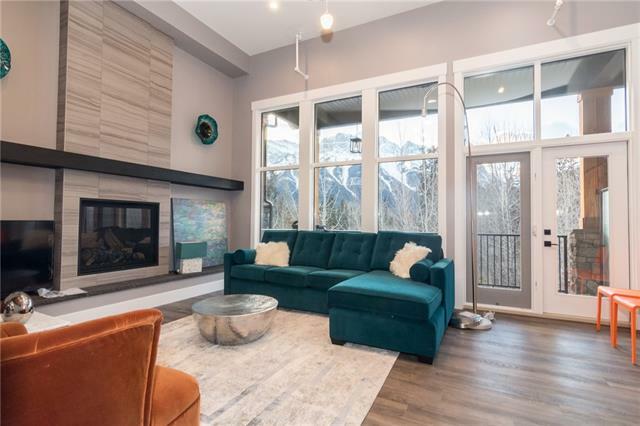 Please contact Tarjinder Dhillon at 403-870-0001 or tarjinderdhillon@liangcommercial.ca for details. Thank you!" 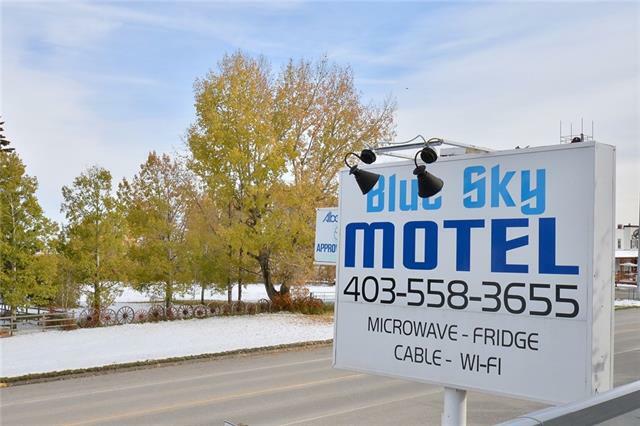 Just added this listing:"Very good location in town on Highway 3A. Fully renovated national franchise gas station in southern BC town close to US border. Very good revenue. High volume sales 4 million litres, store sales approximately 700k. For any inquiry and offer, please contact Tarjinder Dhillon ONLY @ 403-870-0001 or tarjinderdhillon@liangcommercial.ca. Thank you!"